New research into Social Workers in Schools (SWiS) using data from Statistics NZ’s Integrated Data Infrastructure (IDI) has found some positive and encouraging results. Police apprehensions for alleged offending. The research found encouraging results for some student groups that may be attributable to SWiS. For example, Māori boys enrolled in SWiS base schools showed a drop in rates of police apprehensions compared to Māori boys in schools that did not get SWiS in the expansion. 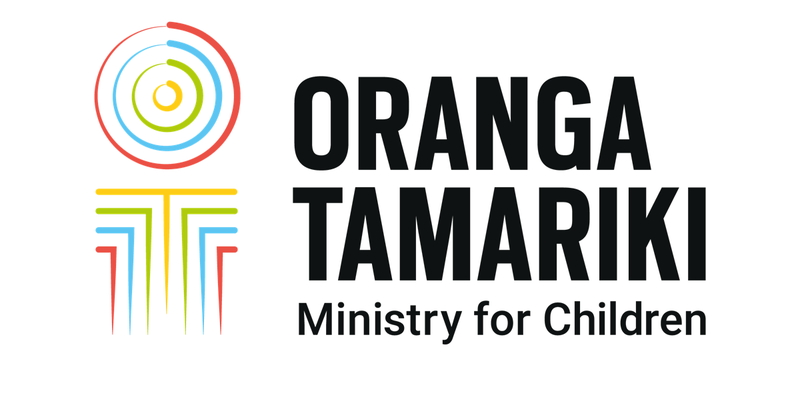 For Pacific students there were lower rates of care and protection notifications to Child, Youth and Family (the predecessor to Oranga Tamariki). The Social Workers in Schools (SWiS) programme began in 1999. It was expanded in 2000 and 2001 into 170 schools, and again between 2005 and 2007 to school clusters where at least 60 percent of students were in decile 1-3 schools (taking the number to about 300 schools). In 2012/13, the service was extended to all schools and kura that were decile 1-3 at the time, covering school years 1-8. This expansion increased the number of schools and kura served from 300 to 700. There are some schools in higher deciles that receive SWiS services. This is because they were in deciles 1-3 when the service was rolled out, and have continued to receive it. Researchers used anonymised data from the IDI to evaluate the SWiS programme. students from decile 1-3 schools that received SWiS before 2012/13 that were unaffected by the expansion.